Every coffee lover has their go-to morning favorite; however one thing, which all coffee lovers absolutely enjoy, is to experiment with new brews and mixes of coffee beans. Frothy, creamy, strong or just a cup of Joe, each coffee lover prefers his or hers a brew unique to themselves. 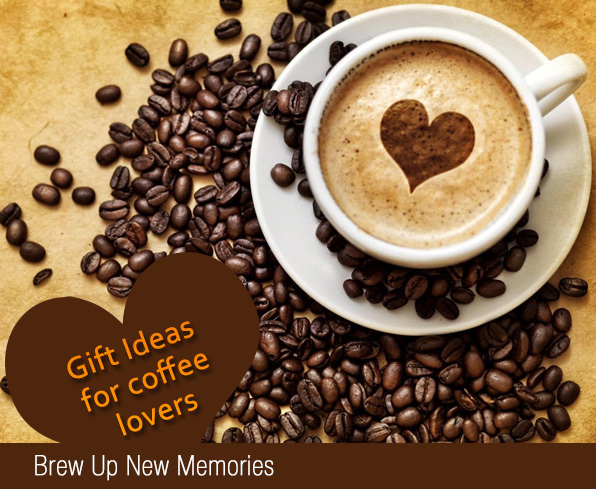 Thanks to the variety available in the market, you can easily find a coffee gift, which will highlight your thoughtfulness. However, a massive coffee basket, comprising of coffees and other related products, will have them keep talking about for months. 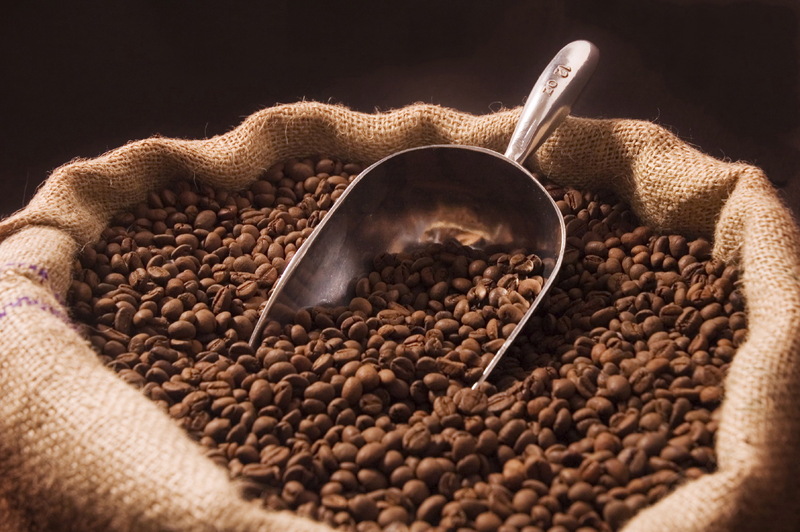 Coffee Beans: Honestly speaking, it is fun to brew one’s own coffee right from the scratch. Good quality coffee beans make a great cup of coffee. Hence, gourmet coffee beans are always a special gift to every coffee lover. They fill the air with mesmerizing rich aroma of expensive coffee with a taste to die for without making a whole in the pocket. Coffee gift Basket: Chocolate and coffee go hand in hand when it comes to gifting a heavenly experience. 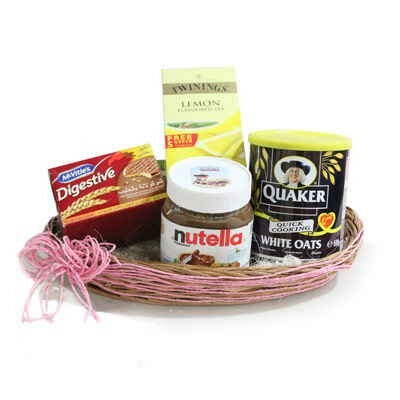 A hamper full of coffee drop candies, espresso chocolates, a box of coffee candies can surely please the coffee lover. Coffee Mugs: This one is a hard not to include gift when preparing a gift basket for the coffee lover. Starting from plain ceramic to insulated mugs to keep the coffee warm, there are arrays available in the market. 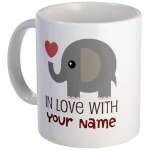 Be it a magic or a personalized one, find a fun and colorful, coffee mug for your loved ones which the can carry everywhere. 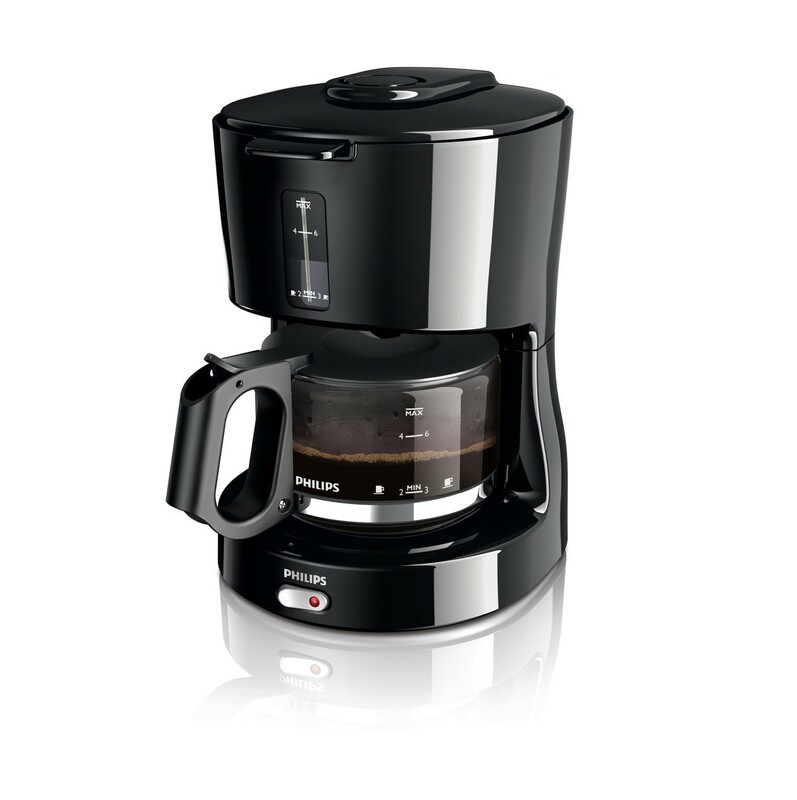 Perfect present for your coffee lover. Espresso Bean Baked Goods: You can always make your coffee-lover friend homemade goodies or order some nice ones that he or she can enjoy with their coffee. 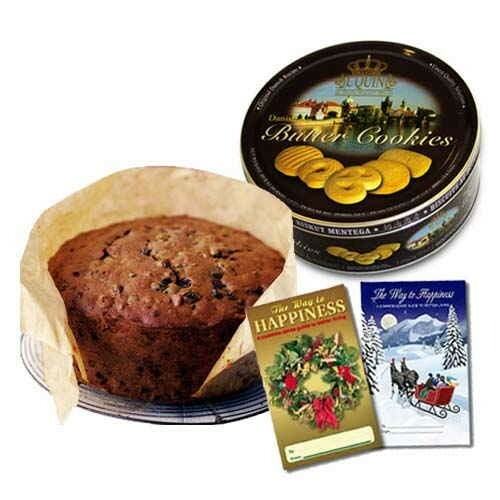 Dark-chocolate cookies, chocolate fudge brownies and chocolate cakes are delightful and scrumptious treat. 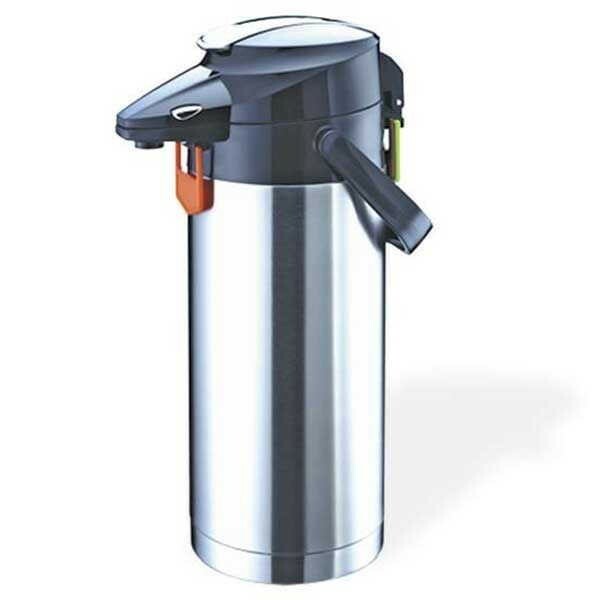 Coffee Carriers: Constructed from durable stainless steel, this vacuum insulated pump flask is ideal for keeping your coffee hot for hours. What else you can include: A hearty breakfast to go with a cup of strong morning coffee will keep your coffee lover one up and around the entire day. Include pancake or waffle mix, some fruit syrups, jam, marmalade, cheese etc. in the gift basket. To add a finishing touch, add a coffee table book. If you think this is something you should definitely try, be well aware of the likes and dislikes of the one on the receiving end.